Okay chickadees, get your paint brushes out and your creative thinking hats on! Babies Proms turns thirty this year and kids can be part of the celebration by designing a very special Babies Proms 30th Birthday Card. 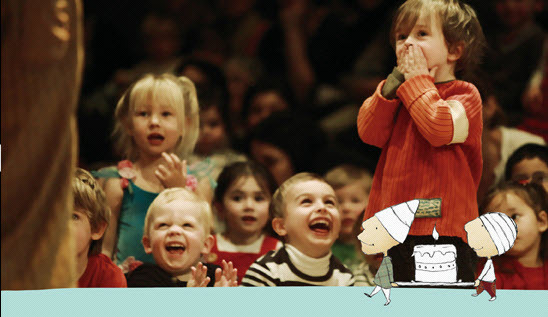 Since 1981, Babies Proms has introduced children to the exciting and stimulating world of the performing arts at the Sydney Opera House. 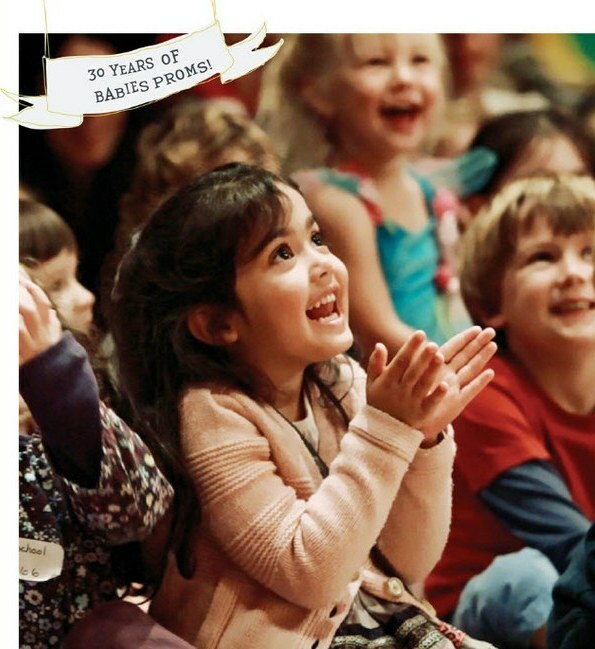 Especially for children aged two to five, Babies Proms shows have included everything from The Four Seasons to Charlie & Lola. Help celebrate the 30th birthday of Babies Proms by sending a birthday card! Using whatever materials take your children’s fancy (some prefer pastels over finger paints!) and lots of imagination, Babies Proms are asking kids to design a 30th birthday card. 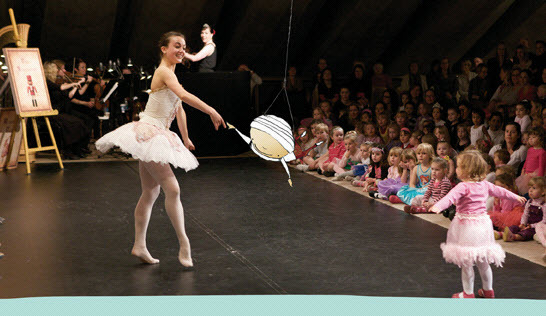 Efforts won’t go unrewarded – Babies Proms are giving away a fantastic prize for their favourite birthday card which includes a 2012 Babies Proms season family pass, a one year Insiders membership and $100 worth of Opera Kitchen vouchers. Entries close June 30, 2011 so get cracking! All the competition and entry details can be found here. See our previous reviews of Babies Proms shows here.